The weather has been perfectly mild here–warm, sunny days and chilly mornings. As I type this, I’m drinking my first cup of hot tea in days…and it is wonderful. BUT! Summer is not over, folks, and I have a few more ice pop recipes to share before it’s time to welcome autumn en force with all of it’s apple, pumpkin, and spiced bounty. These pops are a far cry from the comforting warmth of fall–they are tart and herbal with a hint of booze. 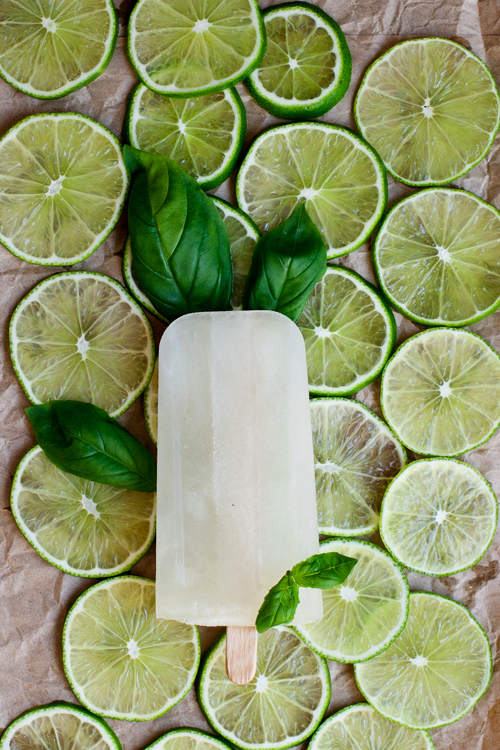 Icy and fresh, they are a grown-up version of lime-ade. 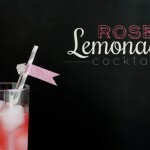 You may have noticed, I’m a bit of a fan of herbal syrups, and this one is no exception. 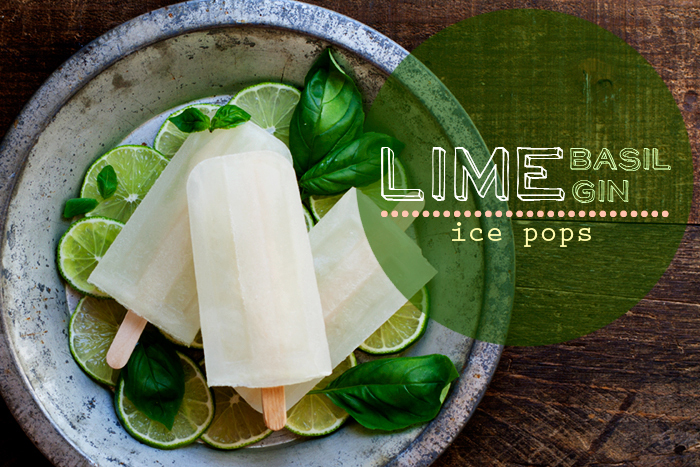 I love the way the basil plays with the juniper-woodsiness of the gin, while the lime brings some brightness to the party, and sweet sugar softens the edge of the other ingredients and makes these pops a real treat. In a small saucepan heat 1/2 cup pf the water with the sugar–heat to dissolve sugar and bring to a boil, stir in torn basil leaves and remove from heat. Let steep 10-15 minutes, strain out basil leaves and set syrup aside to cool. Stir together remaining water, syrup, lime juice, salt, and gin until well combined. Divide between ice pop molds, freeze for 45 minutes, insert sticks, continue to freeze until solid–at least 12 hours (due to the alcohol). Herbal syrups need to happen more at my house. And that second picture is just so pretty! It could be poster size in my life. I’d gaze at it for days! 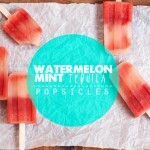 Preferably while eating one of these booze-pops. thanks man! 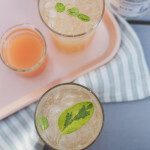 everyone just needs a herbal, booze sitch! 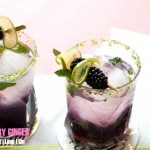 Gin is my fav…Definitely making these! The ice pops look great! The weather has been absolutely perfect. If it could stay like this year round, I would be the happiest person in the world. yes! I totally agree Laura. As always, your pics are stunning and then some. And those ginny pop are kick’n! Mmm, I love the combo of lime & gin. Never thought to add basil, but it sounds fantastic! yes! if you like basil, I bet you’d love these. THat is what I should’ve done with extra basil! Looks amazing! I love everything about these! Such pretty pops! I love these photos too! I know it’s hard to photograph frozen things (why I rarely do, ha!) so I am doubly impressed. And they look absolutely delicious, of course. 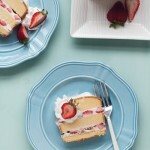 yes, things can get a little melty! Thanks! Wow! These pops look amazing! 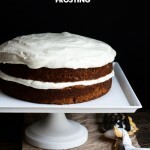 I can taste them just by looking at the pictures! Time to get out the popcicle mold! Im planning on a fruit juice alternative so some of the younger generation can enjoy it too, suggestions for which type of juice to use that still keeps the pops’ flavor?